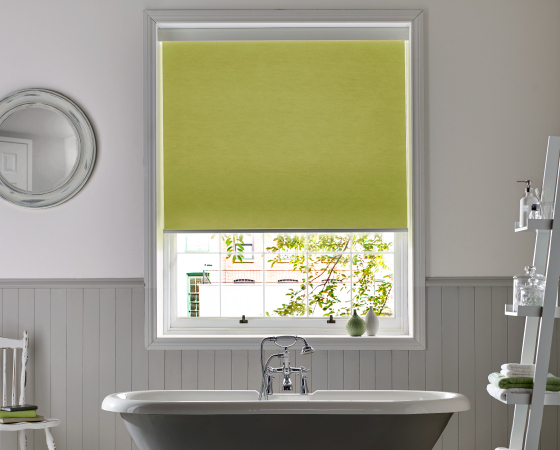 Interior Blinds supply and fit beautiful, quality blinds in your choice of style, design and fabric. 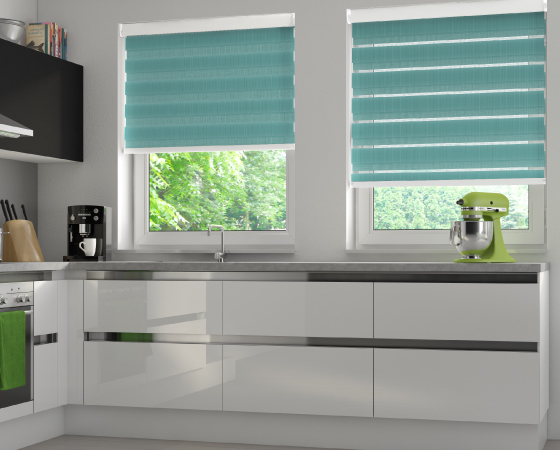 Blinds can update or transform a room in an instant, adding a touch of style and elegance in any setting. 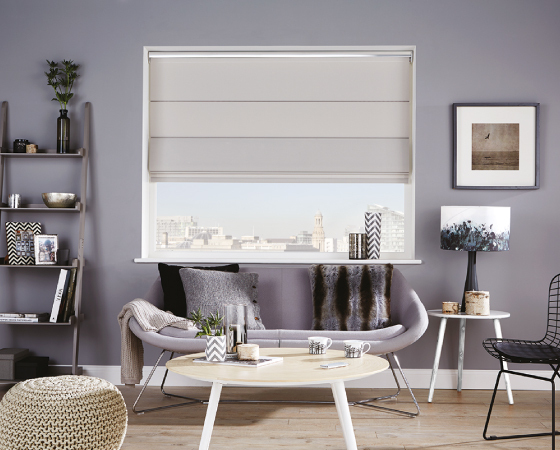 Choose from a huge range of Verticals, Rollers, Romans, Venetians, Pleated, Perfect Fits, Vision or Velux Blinds for both domestic and commercial interiors. The ideal window shading for any interior. Made bespoke to your individual requirements. The ultimate in luxury and versatility for any room. All rights reserved © Copyright 2018 Interior Blinds Ltd.